Monday- Thursday 9am-11pm. Friday & Saturday 9am-12am. 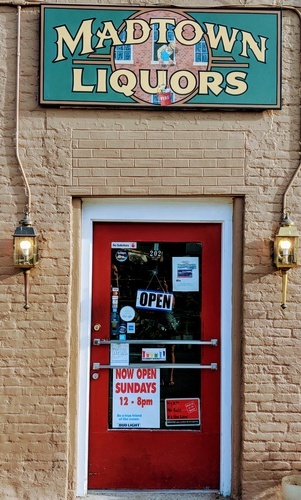 Sunday 12pm-8pm. 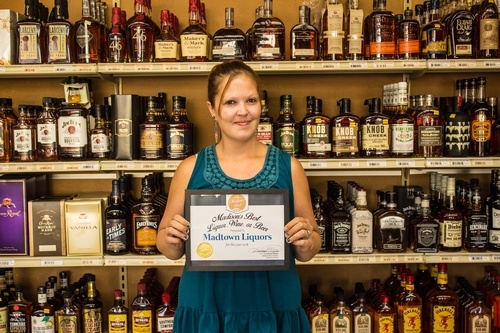 Madtown Liquors is Jefferson County's oldest liquor store. 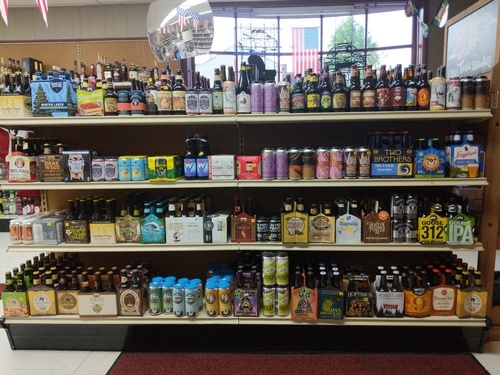 We are you're one stop shop for everything Beer, Wine, & Liquor. 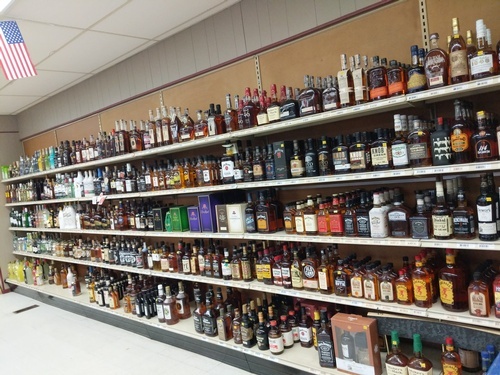 We specialize in Bourbon, Craft Brews, and Fine Wine! 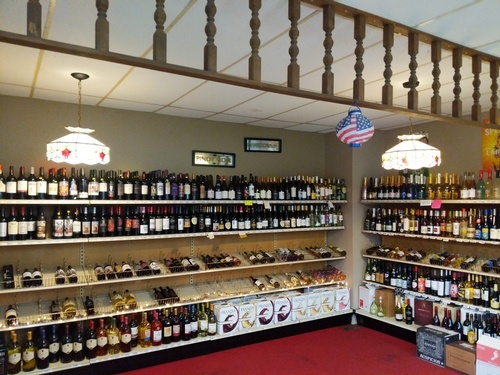 Follow us on Facebook to see our monthly tastings. We also have special events bartending services!